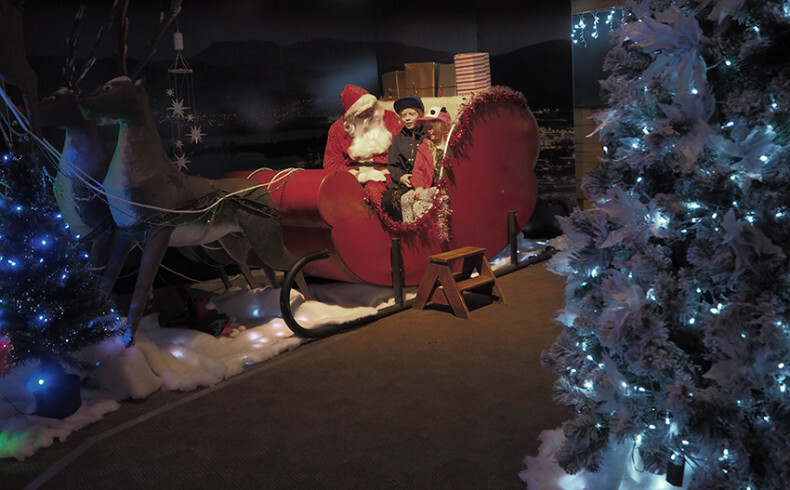 We did not have any exact plans where we would like to spend Christmas on our journey around the world. 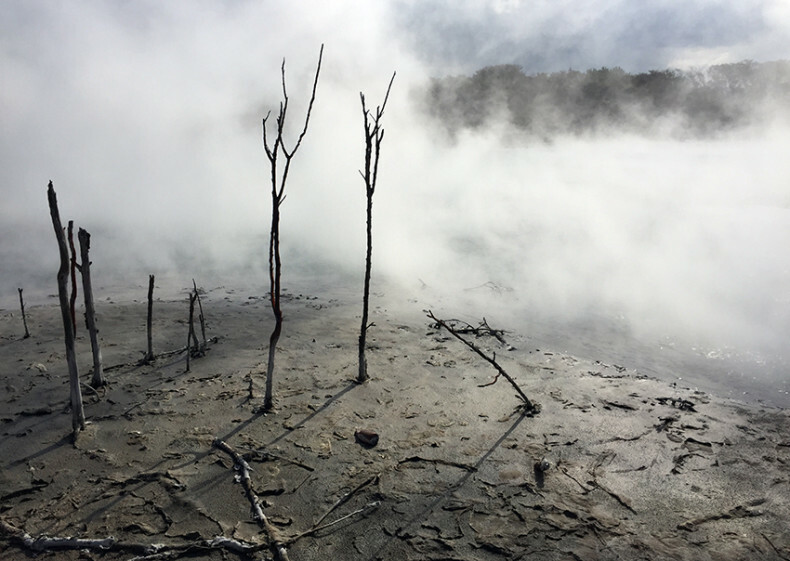 So we just ended up to volcanic Rotorua, New Zealand, in the middle of the summer time. Oh yes, Christmas in the middle of the summer! Quite strange for us. As you know, in Finland it is the darkest winter now and in my dreams, there is a lot of snow and a nice crispy weather. And here, well, the sun is shining and the heat is around 25 degrees. Actually, Christmas is here more like the mid-summer fest in Finland. It is a very social event and New Zealanders love to barbeque so it is also a good way to celebrate Christmas. Many people like to spend time together on the campsites, on the beach or in their holiday houses. We planned to rent a camper van as well, but because of the high season we failed to get one. But after all, it was a good thing, tough it was much cheaper to rent a normal car and stay in a campsite cottage. 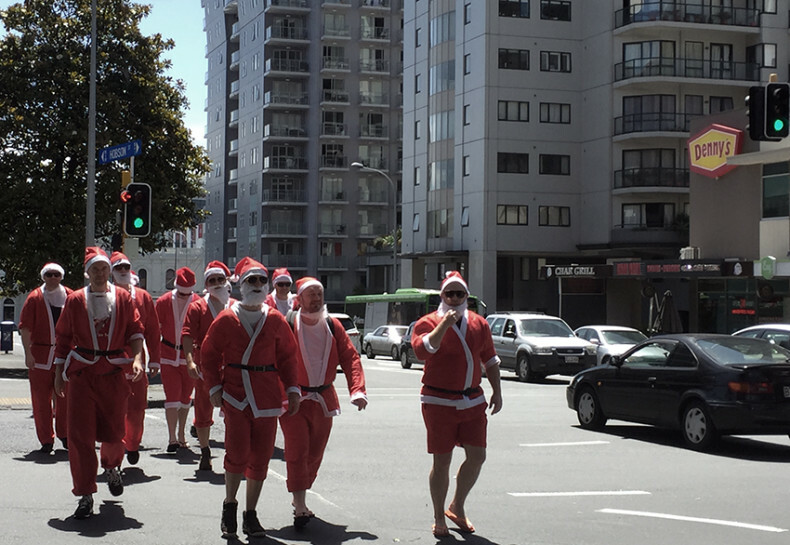 Hmmm… Is Father Christmas feeling hot in New Zealand? 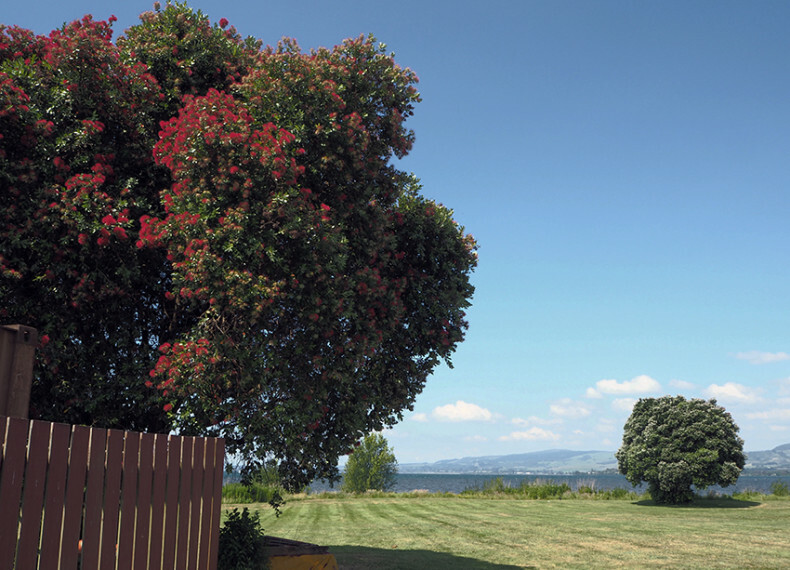 A local “Christmas tree” pohutukawa blossoms beautifully all around New Zealand. The Ohinemutu Maori village on the thermal area in Rotorua. Our Christmas was a mixture of our own traditions and local habits. We started preparing Christmas by making some Christmas cards and Christmas decorations of our own. We did not want to buy all that cheap Christmas stuff from the markets because the idea of throwing them away after Christmas felt bad. 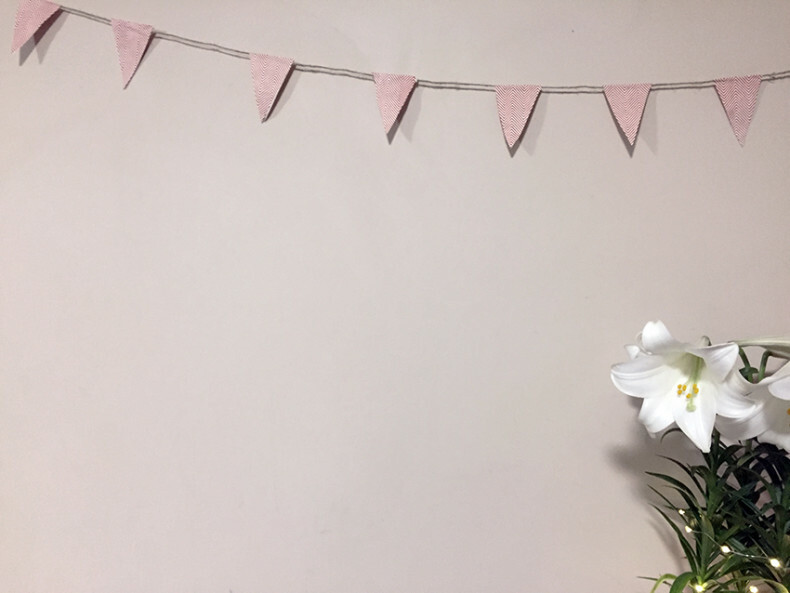 We thought it was nicer to craft the decorations together. We found it funny that instead of Finnish sauna and swimming in an ice hole, we could bathe in a hot creek! Usually, you have to pay to bathe in a thermal area but we found one nice and free hot creek near to us. I must say that the experience was magnificent! The air was not very warm that day and the water in the stream was hot. It felt almost like sitting in the sauna. And yes, the water smelled very exotic, like a mixture of eggs and burning matchsticks. 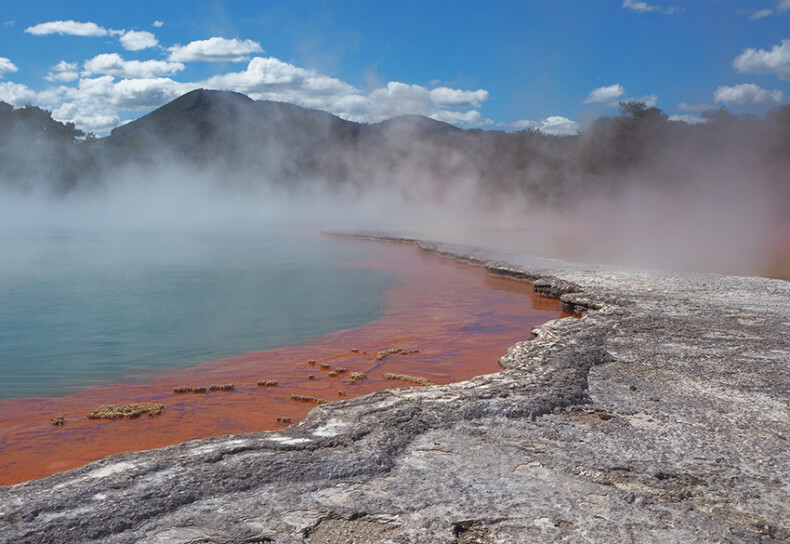 We visited in awesome Wai-o-tapu thermal area on the Christmas Eve. 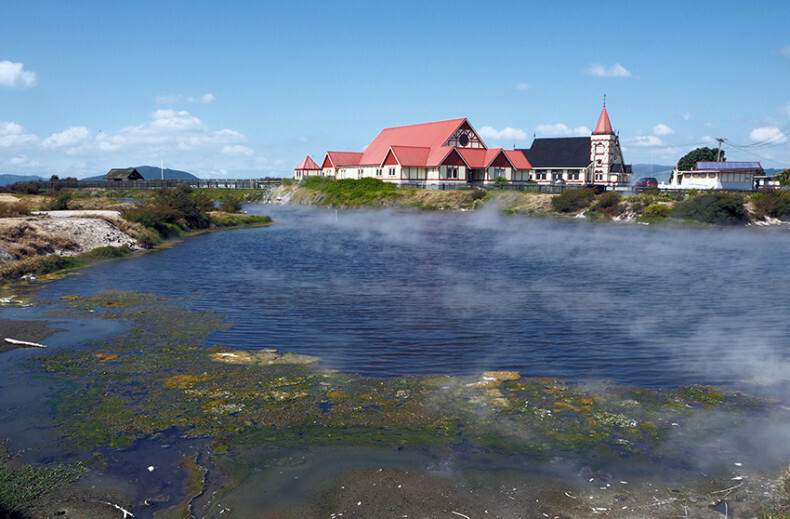 Water was boiling at the Kuirau park thermal area. The locals get their presents on Christmas Day morning but our kids insisted that they want to get theirs on Christmas Eve, as they do at home. So while we were bathing, a Christmas elf or Santa had brought our gifts to our cabin. We got some very appreciated presents from our friends, who are living here, such as gingerbread, Fazer Blue chocolate and salty liquorice. And of course, Santa did remember us all somehow as well. As usual, kids got the most of the presents but not too many this year. And the reason is very rational: we wouldn’t have room to carry all those with us and sending them home would be quite expensive. 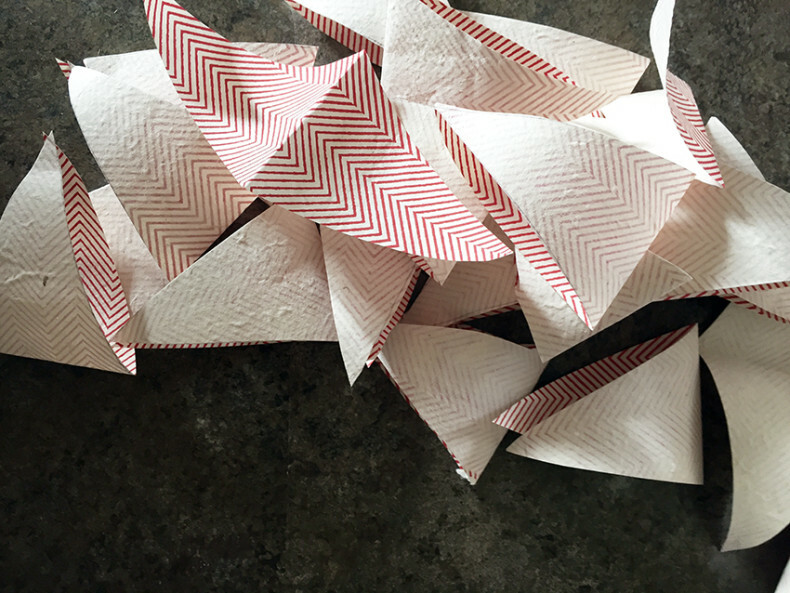 We crafted Christmas decorations together from the handmade paper. 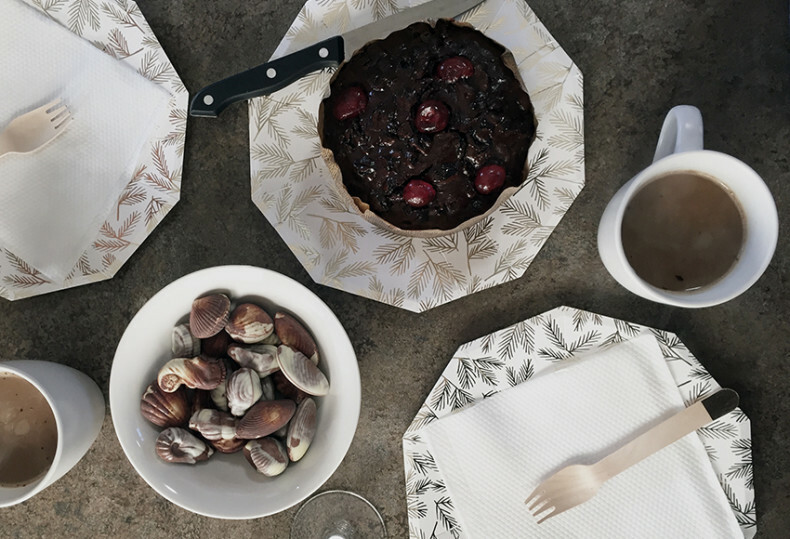 The Christmas desserts: A traditional Christmas cake and chocolate, of course! Our Christmas “tree” and decorations were modest but they are not the most important thing in the Christmas, aren´t they? Hope that you guys had a great Christmas as well!